The pulley system is a simple device that uses a rope attached around a wheel to lift heavy objects. The main benefit of the pulley is that it can actually reduce the amount of force necessary to lift heavy objects and redistributes the direction of the force necessary to lift heavy objects. Together, these two advantages make pulleys an important tool for heavy lifting. 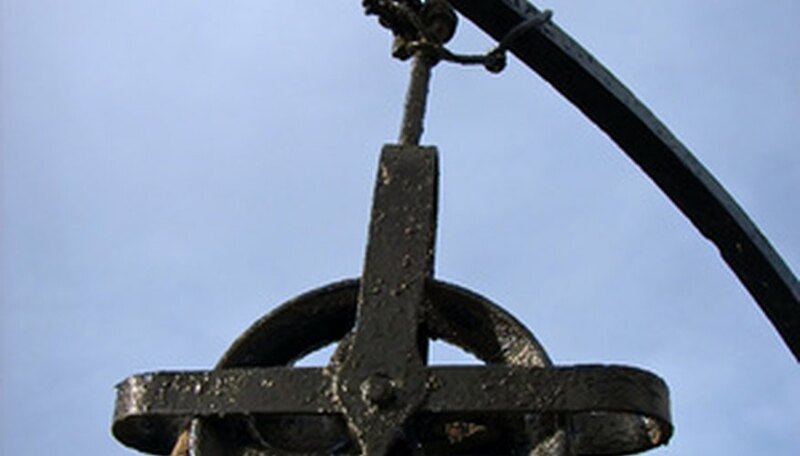 Despite the advantages, there are several disadvantages to pulley systems. The most advantageous pulley system is the combined pulley system. This pulley device uses multiple wheels and additional rope length to support the weight of a heavy object. The net result is that the force necessary to lift the heavy object is reduced dramatically. In short, it is far easier to lift objects since the weight has greater support. The disadvantage to this system is that the distance needed to lift also increases. This means you will have to lift for a longer period to reach the same height without a pulley. 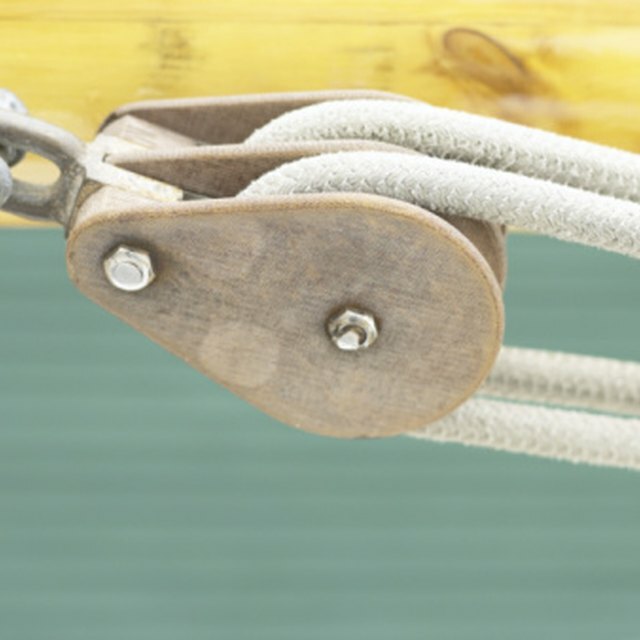 The rope in a pulley system will stretch over time due to the continued forces exerted on the rope. How much the rope stretches depends on how much force is being applied and there are a couple consequences to this phenomena. First, a lengthening rope will change the distance and work needed to lift heavy objects. Most notably, the pulling distance will increase. Second, a stretched rope can become weak. This can result in a rope breaking while the pulley is being used. The object you are lifting will come crashing down. Slipping ropes are another problem that will cause the object being lifted to fall back to earth. This usually occurs when the rope is being pulled to the sides. This causes the rope to fall off the track on the wheel. If the pulley is hand operated (i.e., the rope is being pulled by hand), slippage can cause injury since the operator will now be lifting the entire weight of the heavy object. A pulled muscle or rope burn from the rope being ripped from the hand are possible injuries. The single pulley system is the simplest of the pulley systems and uses a single fixed wheel and a rope to lift heavy objects. The main advantage of this system is that the force needed to lift the object is redirected downward. Pushing downwards is much easier than having to lift upwards. On the other hand, more force is needed to lift the object than would be needed without the pulley system. David Montoya is an attorney who graduated from the UCLA School of Law. He also holds a Master of Arts in American Indian studies. Montoya's writings often cover legal topics such as contract law, estate law, family law and business. What Is the Mechanical Advantage of Single Movable Pulleys? Montoya, David. "The Disadvantages of Pulleys." Sciencing, https://sciencing.com/disadvantages-pulleys-6830868.html. 25 April 2017.